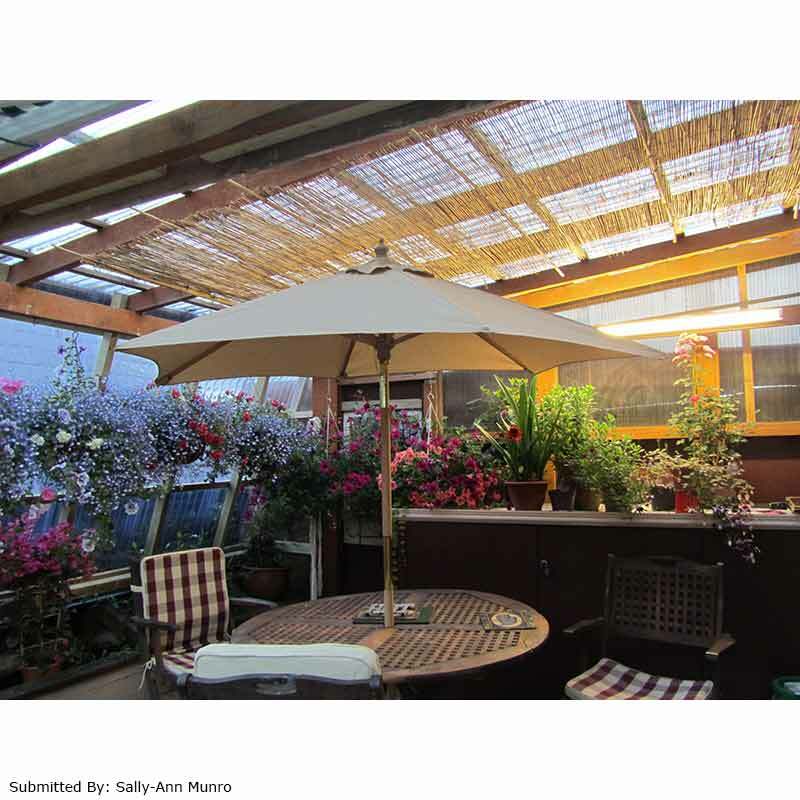 helps to enhance your space as well as provide additional privacy. 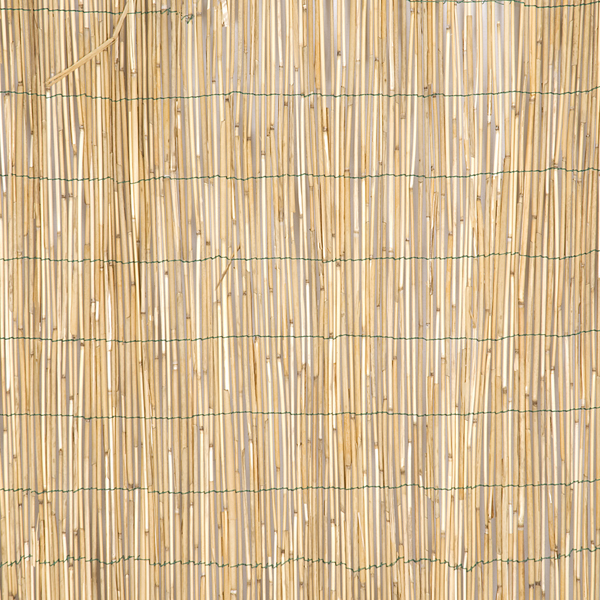 It makes the ideal decorative screen for your garden and is held together with plastic coated iron wire. 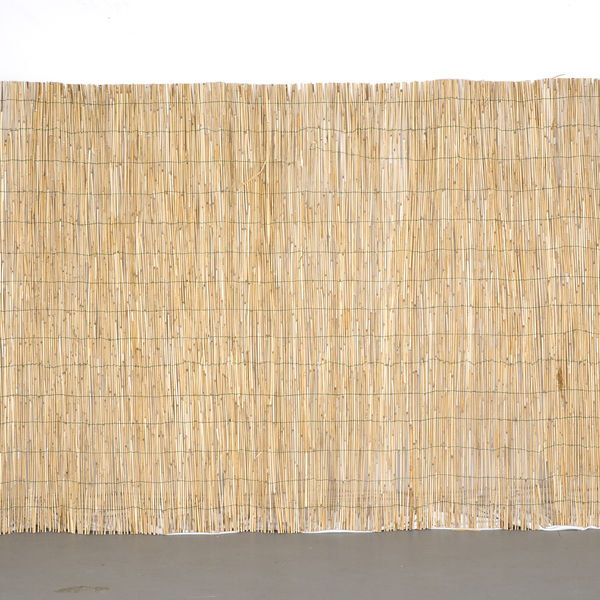 This low maintenance natural reed screening is robust and hand made from natural materials. 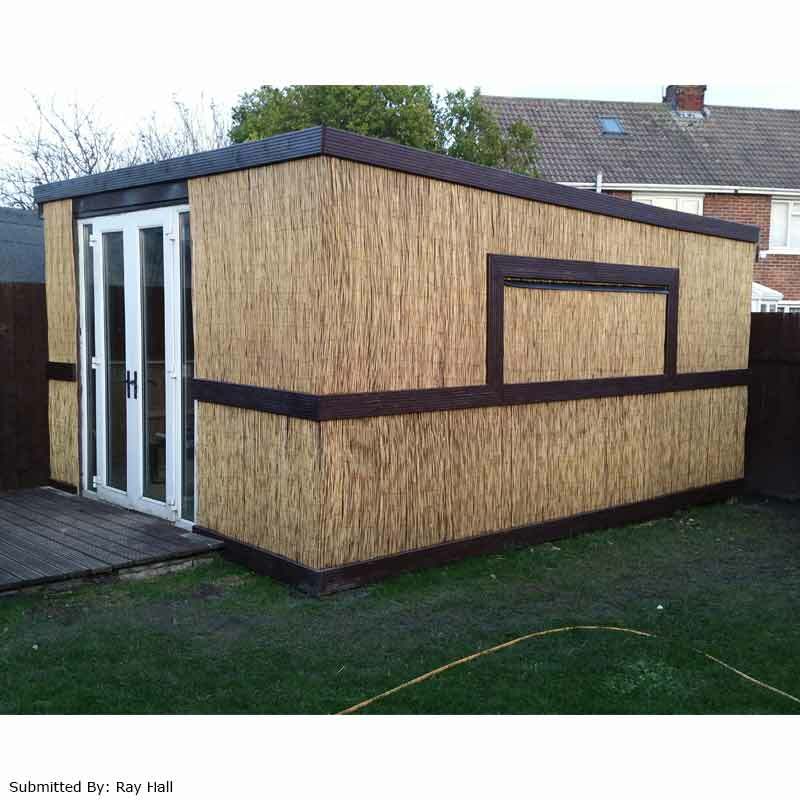 The product is versatile and is secured with plastic coated iron wire and can be easily attached to an existing fence using cable ties, staples or nails, for more information see our guide. 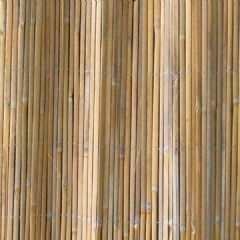 is the ideal decorative screen for your garden and helps to enhance your space. 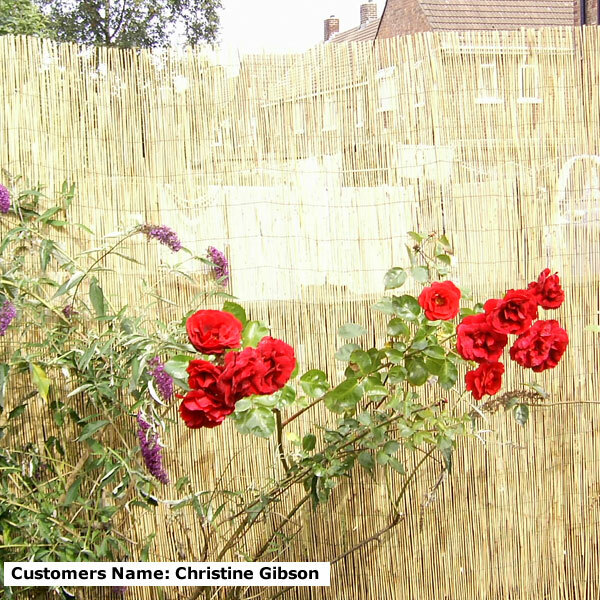 Providing additional privacy too, this screening is made from single thickness reed and secured with wire. 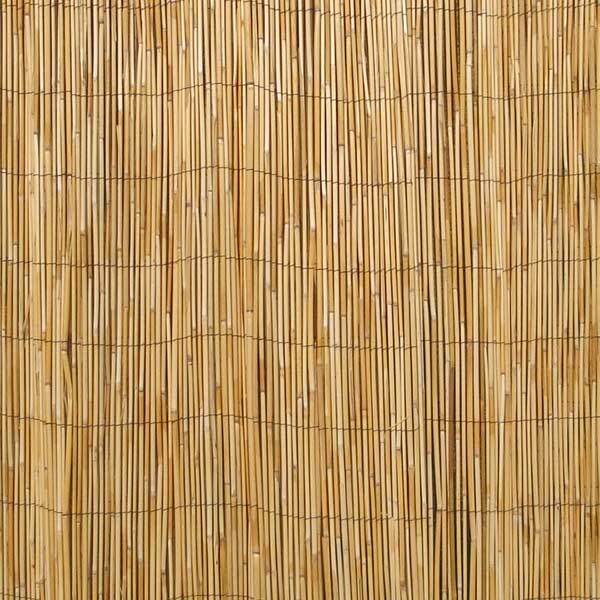 makes the ideal decorative screen for your garden, helping enhance your space as well as provide additional privacy. 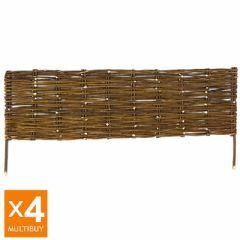 helps enhance your space, is the ideal decorative screen for your garden, and now it is available as a great value Multi-Buy. 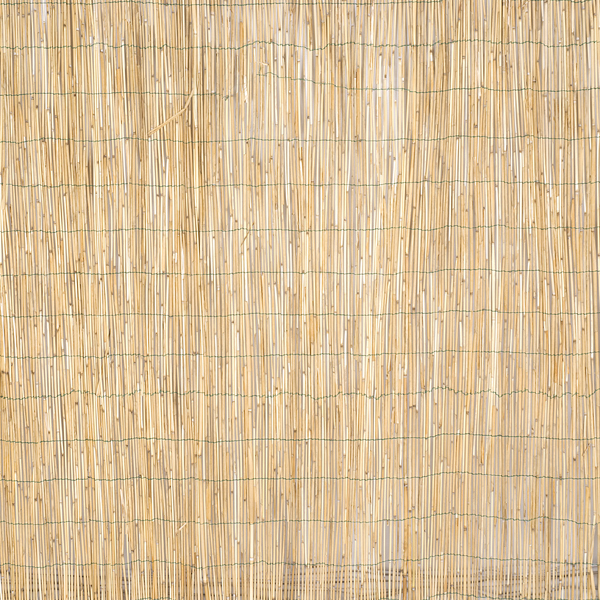 Terra Natural Reed Garden Screening helps to enhance your space as well as provide additional privacy. 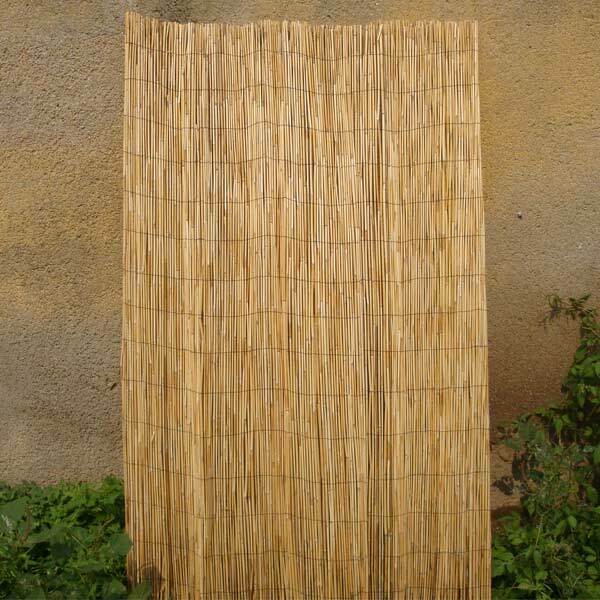 It makes the ideal decorative screening for your garden and is held together with plastic coated iron wire.  As this is a natural product the size may slightly vary from the dimensions given and the colour may vary from the image shown. 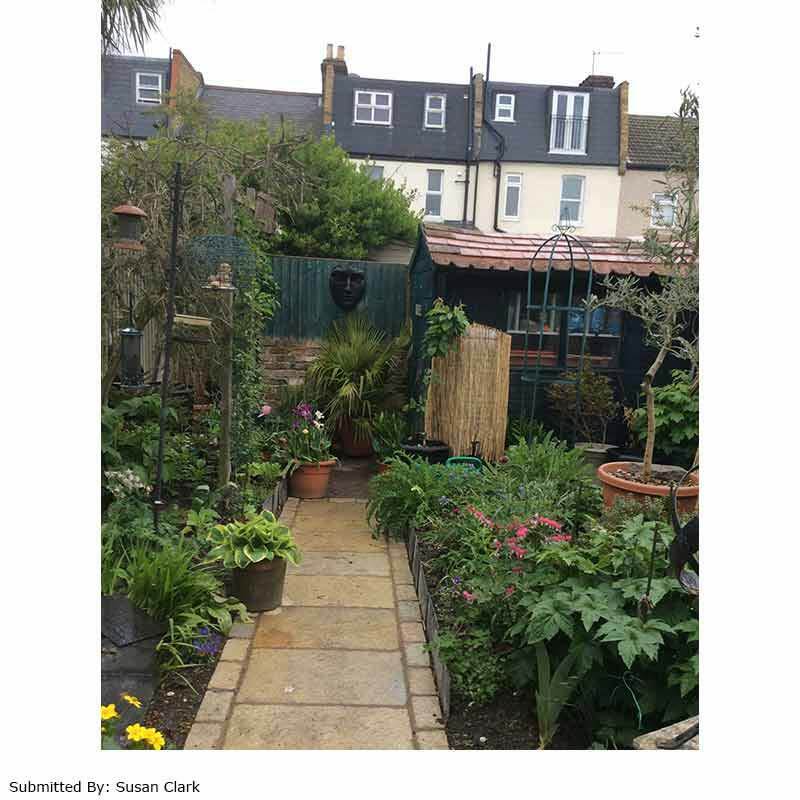 This can also mean that a different size of this fence may not match in colour. Very good product. Just what I needed to add a new look to part of the garden. Excellent fast service. Well packaged. Speedy delivery. Looks great covering a nasty old fence. Excellent product with excellent service. I chose this type of screen to use at the back of my garden to hide away old fencing and generally improve the look. The price was great the delivery prompt and the screens in great shape. I put up a run of over 25 meters in no time at all and it all looks fantastic. It may not last as long as a proper fence but what the heck, I'll replace it in half a day and at minimal cost!! I recommend this product. The screening was delivered on time and in good condition. I had put 2m high screening up before, but this was really very straightforward looked excellent on completion. It has a good density and certainly looks the part. Would recommend it. We bought this to get more privacy in our garden. My husband used a staple gun to attach it to our existing fence. It looks stunning and the price was excellent.